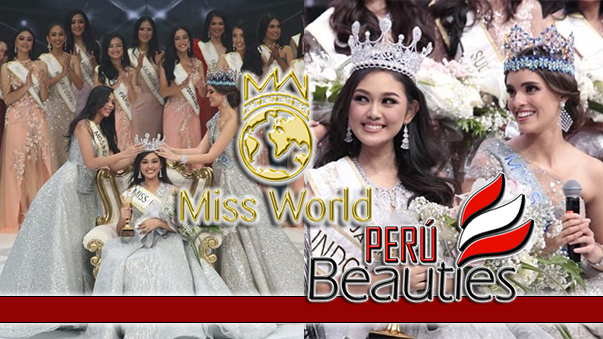 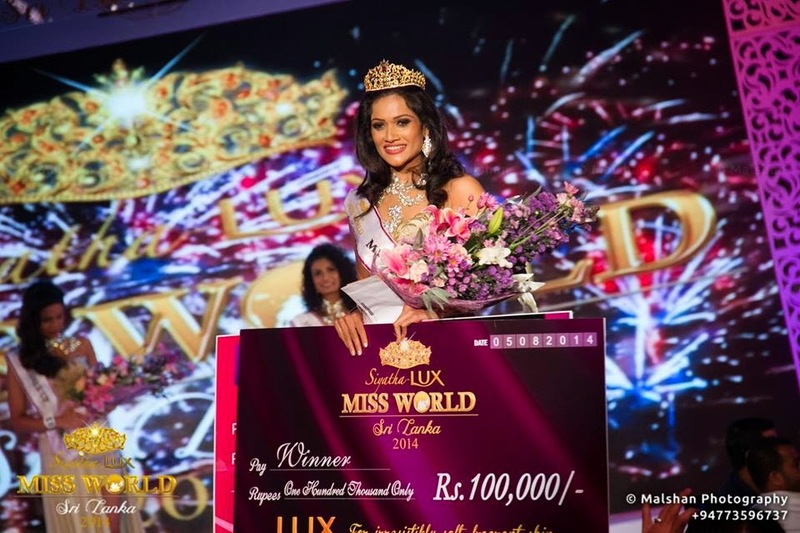 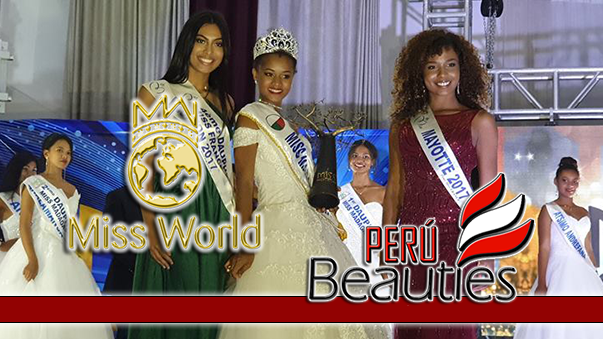 COLOMBO, Sri Lanka - Chulakshi Saubhagya Ranathunga (25, 1.72m) was crowned Siyatha Lux Miss World Sri Lanka 2014 at the Hilton Colombo on August 5. 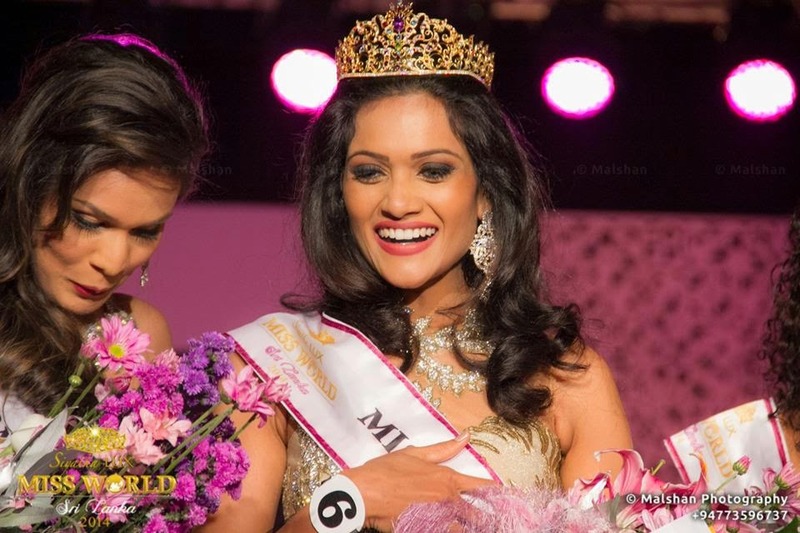 She will represent Sri Lanka in Miss World 2014 in London, England on December 14. 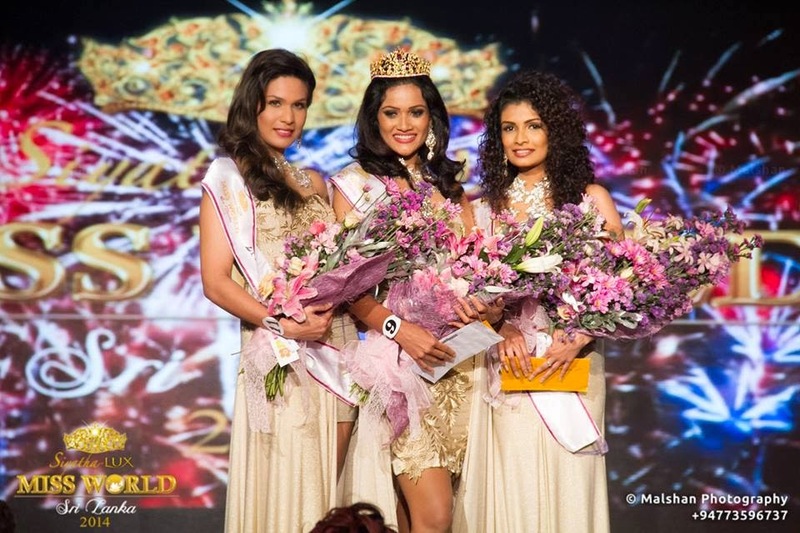 Ashvini Peiris and Anita Papali finished in second and third place, respectively.